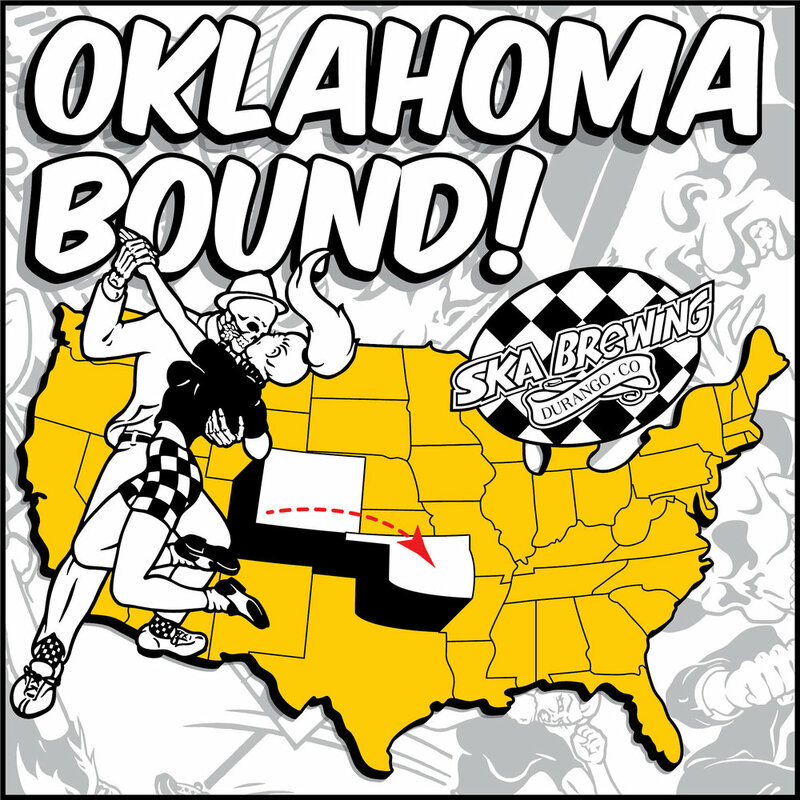 Ska Brewing beers are now available in the Oklahoma via Boardwalk Distribution, Oklahoma’s locally owned and operated independent craft distribution house. 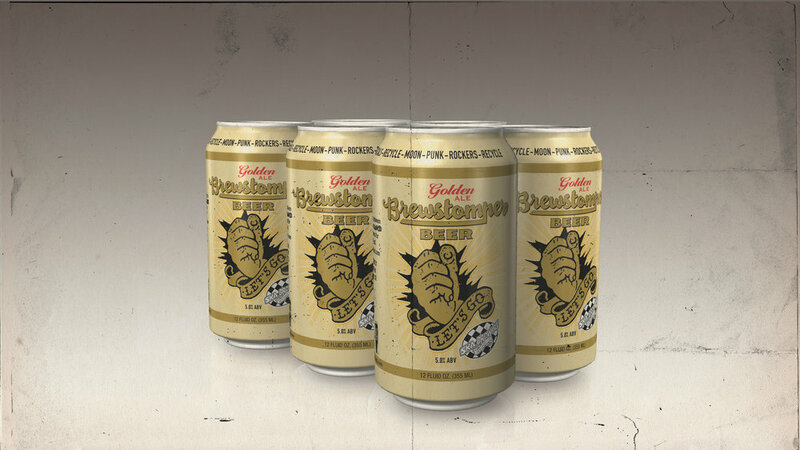 Ska’s True Blonde is one of its oldest and most decorated beer recipes. 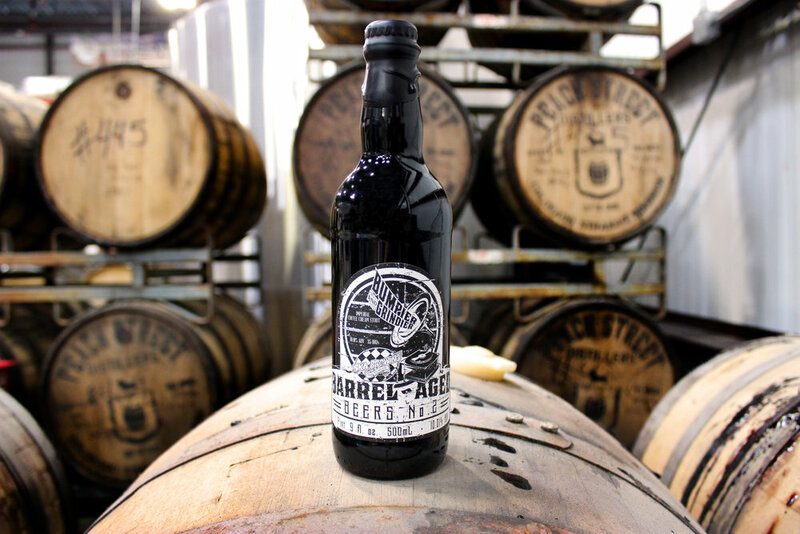 Ska Brewing bumps up their delicious, award-winning Steel Toe Milk Stout like, age it it bourbon barrels, and blend it with local cold-brewed coffee to create Bumpier & Grindier. Brewing near capacity coupled with the challenges of operating a brewery in a remote location led to Ska’s decision to reallocate its markets. The brewery has partnered with Durango’s Shaw Solar to install a grid-tied solar power system on as much of the surface area of its roof as possible. 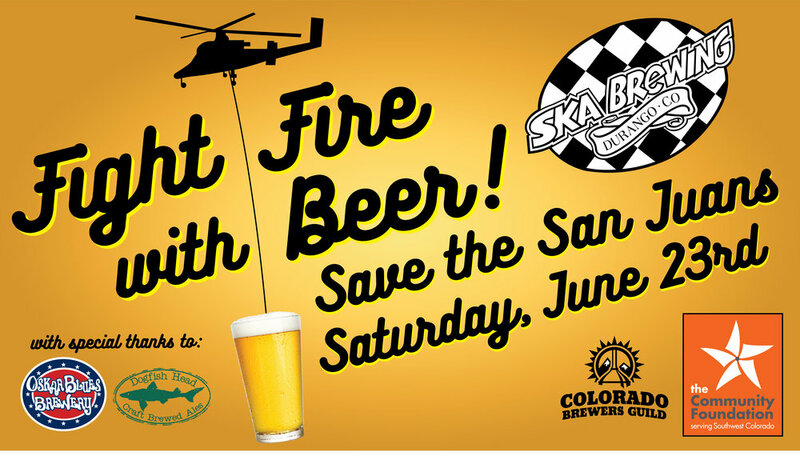 This Saturday June 23, breweries across the state are encouraged to donate funds from pint sales to Durango’s Community Emergency Relief Fund. The fundraising goal for the fund is $500,000.